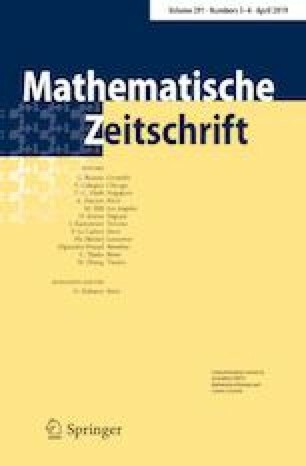 The aim of this paper is to describe the classes of strongly flat and weakly cotorsion modules with respect to a multiplicative subset or a finite collection of multiplicative subsets in a commutative ring. The strongly flat modules are characterized by a set of conditions, while the weakly cotorsion modules are produced by a generation procedure. Passing to the collection of all countable multiplicative subsets, we define quite flat and almost cotorsion modules, and show that, over a Noetherian ring with countable spectrum, all flat modules are quite flat and all almost cotorsion modules are cotorsion. The first author is grateful to Silvana Bazzoni for very helpful discussions and communications. This paper grew out of the first author’s visits to Padova and Prague, and he wishes to thank Silvana Bazzoni and Jan Trlifaj for the kind invitations. We also wish to thank Jan Trlifaj for very helpful discussions. The first author’s research is supported by the Israel Science Foundation Grant # 446/15 and by the Grant Agency of the Czech Republic under the Grant P201/12/G028. The second author’s research is supported by the Grant Agency of the Czech Republic under the Grant 17-23112S and by the SVV project under the Grant SVV-2017-260456.